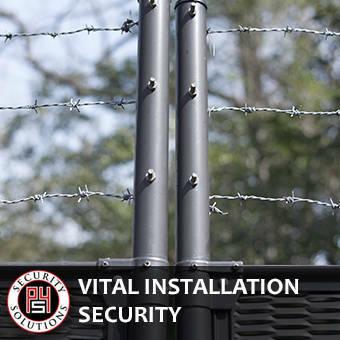 P4 Security Solutions is well versed in the design, development, testing, and implementation of protection and security operations for vital facilities. Several team members have served the U.S. Military and government in assessing existing security plans at these high-value installations. Detailed vulnerability assessments and capabilities studies have been produced for clients in the U.S. and overseas.